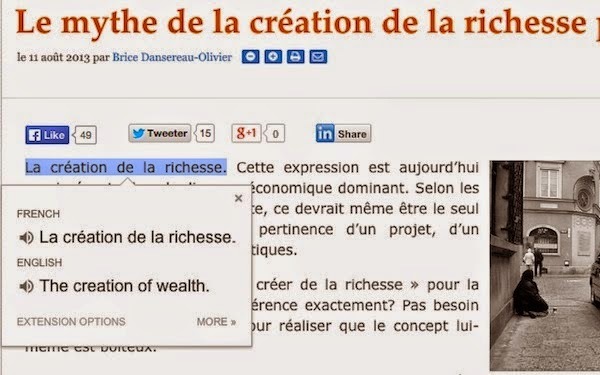 Google launched a new addition to their browser (Google Chrome) which aims to facilitate the translation process for users since it became possible to those in the translation of the text of what a web page in an easy and smooth without necessarily moving to the site of Google Translate. 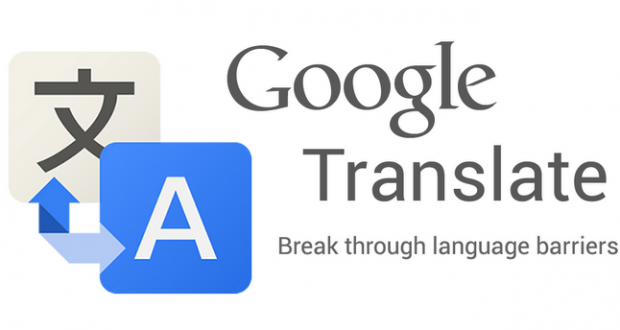 And Google announced on her blog that users are conducting the process of translating billion a day, and is prompting the company to carry out these improvements in order to help users overcome the language barrier and an easy way to do the translation, and what is paid for the launch of the new addition. 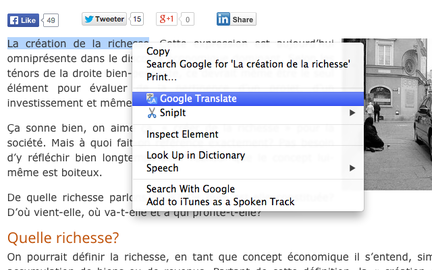 This addition will enrich the user each time the transition between page located where the text to be translated between Page and Google Translate, where the user will be able to translate what he wants all of the texts by selecting a word or phrase and then click on the right mouse button and choose the property until Google Translate translation results show him on the same page. But clicking on the icon added, without specifying any new text will translate the entire page, the new addition is available on the Google Chrome store.